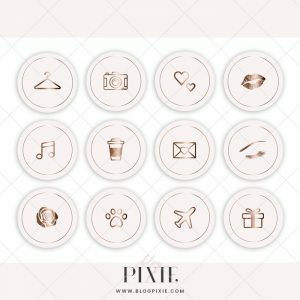 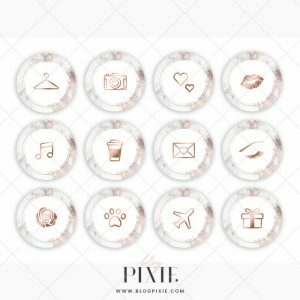 Instagram Highlight Icons are the best way to style your Instagram profile and define your brand. 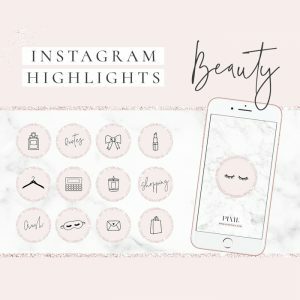 Add these Instagram Story Covers in rose gold, black, blush pink, mint and marble to your Instagram highlights to create a unique, pretty Instagram page. 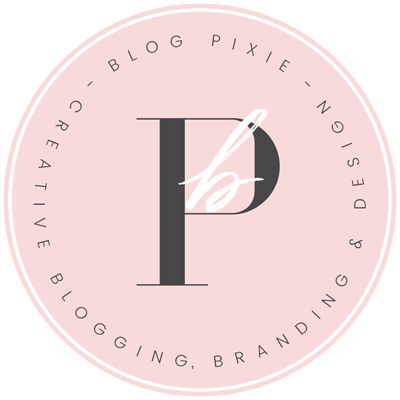 Shop creative Instagram story templates with paper rips, polaroids, rose gold, glitter, pink and marble to use in Canva and add to your Instagram stories.